Flex Hours, also called “Flextime”, is an alternative to the traditional 8 hour “9 to 5” workday. When working flex hours a worker has a flexible and variable schedule, often with a stipulated window of hours they must be physically at work. As an example, an employer might specify that its employees must be at work from 10am to 2pm Monday to Friday, but outside of those hours the employees can choose when they want to work to meet a given monthly or weekly quota. In other situations employees are free to work whenever they so desire as long as the quotas set are met. 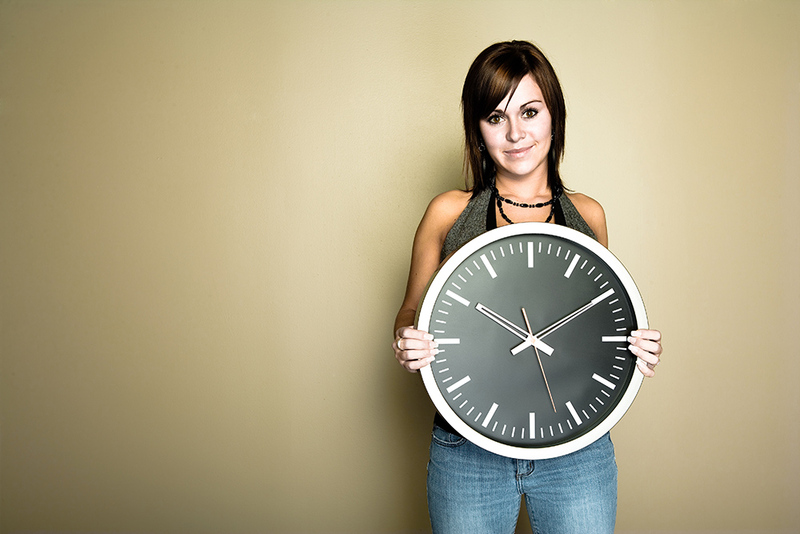 Flex hours therefore give workers the freedom to manage their personal work schedules. Flex hour based positions have numerous advantages for both employers and employees, and are becoming increasingly popular worldwide, especially in the IT industry. 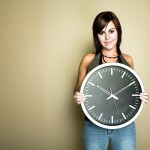 The benefits of Flex hour based schedules for employees are very apparent. Advantages include facilitating the coordination of a work schedule with other schedules such as a public transport schedule or a family schedule. An example of the latter could be a situation where two parents can manage their work schedule. One might work from 10am to 6pm and take care of the children before daycare or school, while the second parent would work 7am to 3pm, getting home in time to watch the children after daycare or school. Another possibility is to adjust one’s work schedule such that the commute to work does not align with the regional rush hour. In such a scenario a worker might opt to start early at 5 or 6am, or start later at 10am, avoiding the congestion between 7 and 9am. A worker who is pursuing higher education would also find flex hours beneficial, as schooling schedules often conflict with the classic 9 to 5 workday. A different approach to flex hours might be to adjust one’s schedule to get more consecutive time off. Flex hour workers have been known to work 10-hour days 4 days a week, taking Friday or Monday off. Alternatively a worker could work 9 hours Monday through Thursday, 8 hours on Friday, taking every other Friday off. The above advantages cumulatively form a recipe for a happier employee. With the ability to strike an improved balance between work and life, to have a lesser commute and to have more days off, flex hour workers often experience less fatigue, stress and sickness, increasing job satisfaction. The advantages to employers of offering employees flex hours are perhaps less intuitive, but are just as numerous as the benefits to the employees themselves. Just as increased job satisfaction and reduced stress, fatigue and sickness are benefits for employees, these in turn benefit employers through increased productivity, increased efficiency and less lost time. A survey performed at the company Bristol-Myers Squibb would that flex hour workers experience 30% less burnout and stress than workers with a fixed schedule. Another benefit to employers is an increased rate of employee retention. The company Accenture found that 80% of its employees consider their freedom to manage their work schedule one of the best reasons to stay with the company. Meanwhile, IBM found in a survey of its employees worldwide that the inability to manage a work schedule to achieve a better balance in life was the second most common reason for leaving the company. IBM has since revised its work flexibility policies and haa seen increased retention. Offering flexible schedules is thus a great way for a company to attract and retain hardworking employees. Implementing flex hours isn’t without caveats however. To be considered is an increased difficulty coordinating and communicating when employees have conflicting schedules. To combat these problems employers must: clearly outline goals for an employee working flex hours, define a mode and frequency of communication required for flex hour workers, and consider establishing core hours for all or specific departments as necessary.